At Valencia Terrace, we offer a variety of floor plans to suit your lifestyle. Take a look by selecting a residence below. Get a bird’s-eye view of our community grounds layout through our site plan map. 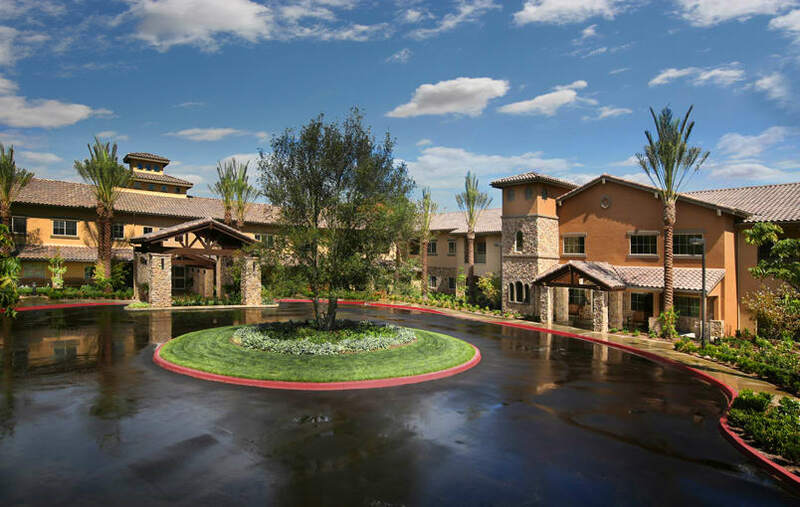 Valencia Terrace is a private pay community and does not accept Medicare/Medicaid or Section 8 housing assistance.